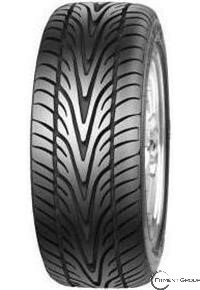 Twin straight groove - Designed to get stability and overcome aquaplaning phenomenon. Centre Rib - Having good cornering power even on high speed. Unique shoulder block - Optimum stability cornering.